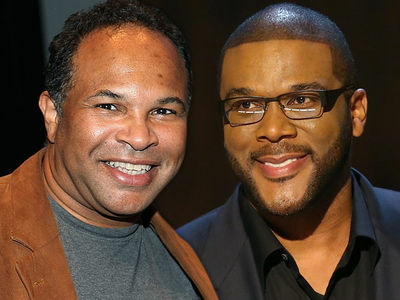 Tyler Perry Takes Care Of His Actors ... Here's a Home for Your Mom!!! 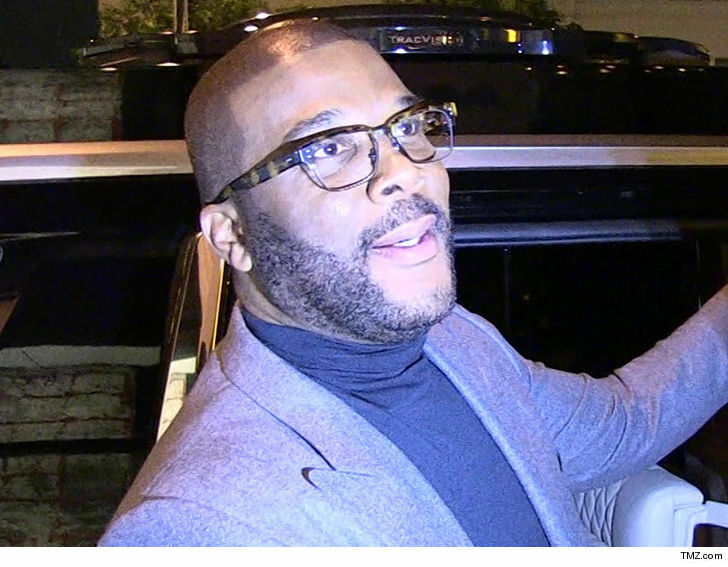 Tyler Perry is the boss you've always wanted, but never had ... because we've learned he gifted a house to the mother of a woman he worked with nearly 20 years ago!!! Tyler dropped $350,000 on a home in Georgia … and gave it to the ailing mother of LaShun Pace, who worked alongside Tyler on a play all the way back in 1999. Tyler stays in touch with a lot of his actors ... but this heartwarming story takes the cake. Watch the video and make sure you have a box of tissues nearby. Tyler and LaShun stayed in touch ever since they worked on a play Perry wrote and co-produced two decades ago ... and his connection to the Pace family runs deep. LaShun's family makes up a Gospel group (you hear them in the vid), and Tyler put one of their songs in "Tyler Perry's Madea's Family Reunion." 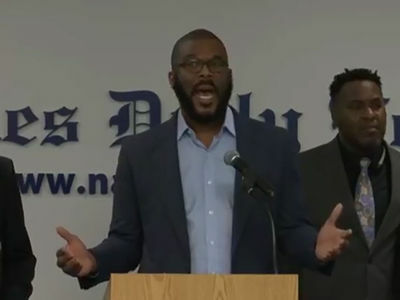 So, when Tyler learned Bettie Pace had fallen ill and her dying wish was to own a home big enough for her large family ... he stepped up and bought a property close to where the Paces were born and raised in Atlanta.